Mbasa joined Mergence in January 2019, as a Client Relationship Manager. 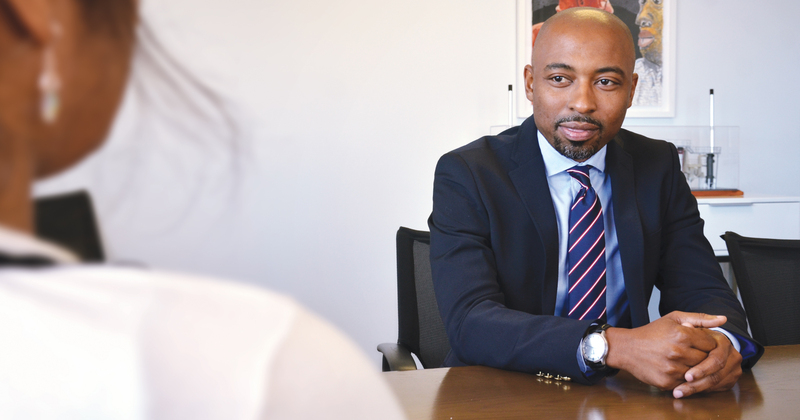 He has over 14 year’s experience in the fund services industry, predominantly in the back office, including with Metropolitan, Old Mutual, HSBC, Nedbank Capital, and Curo Fund Services. Mbasa has a National Diploma in Internal Auditing and a Bachelor of Technology: Business Administration from the Cape Peninsula University of Technology, as well as a Postgraduate Diploma in Financial Planning from Stellenbosch University. In his downtime you are likely to find Mbasa keeping up to date with the markets, reading financial publications or running, listening to music, and gaming.